Acosta Strategic Advisors provides consulting services to consumer packaged goods companies seeking category leadership, improved ROI and faster growth. Their clients, whether startups or Fortune 50, benefit from their advice to sell more effectively, promote more efficiently, achieve greater innovation success or make smart acquisitions. 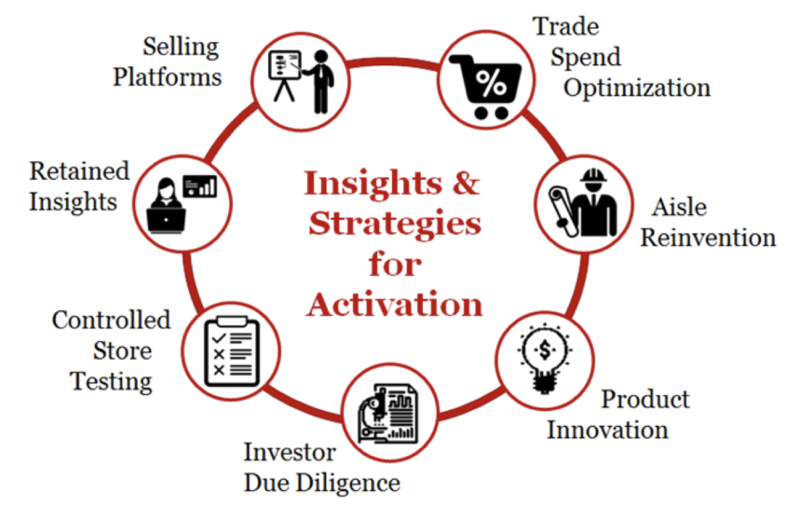 Acosta Strategic Advisors believe that better insights drive better results. Would you like to know more about Acosta + Digsite?